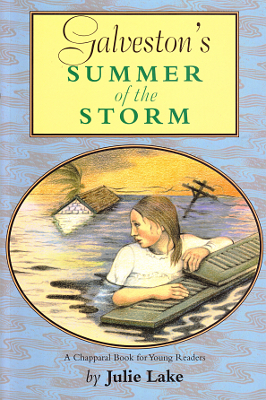 Description: Young adult story set during Galveston's 1900 Storm. 158 pages. Viewed: 2,105 times since May 26, 2012.